The Venice Newcomers Club is a non-profit organization whose purpose is to provide "newcomers" opportunities to form new friendships and to experience the many things our paradise has to offer. Membership is open to residents of Venice, Nokomis and Laurel who have moved to the area within the last three years and who maintain at least nine months of residency per year. 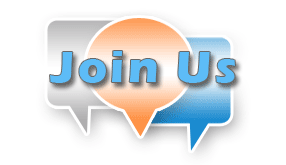 Members volunteer their time and energy as officers and activity leaders to arrange monthly activities and other events of interest to the general membership. Newcomers Club members are introduced to area sports, theaters, concerts, ballets, museums, restaurants, and other places of interest in Southwest Florida. 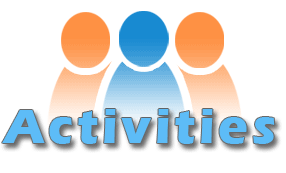 Activities are varied and most people can find one or several to fit their interests. If you are a member and unable to login, contact ClubExpress Support at (866) 457-2582, M-F 8:30AM to 7:00PM US Eastern Time. 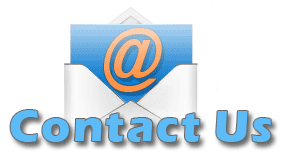 To contact a member of the VNC Technical team, use the Contact Us button below.